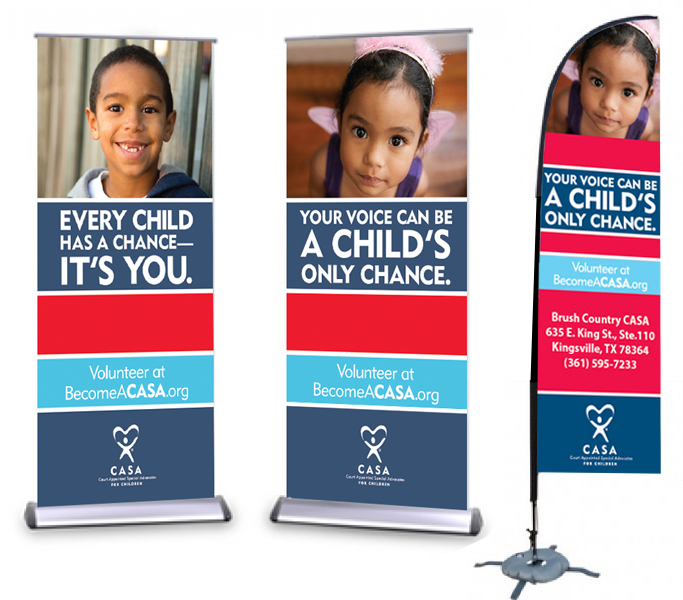 Welcome to Texas CASA Essentials! 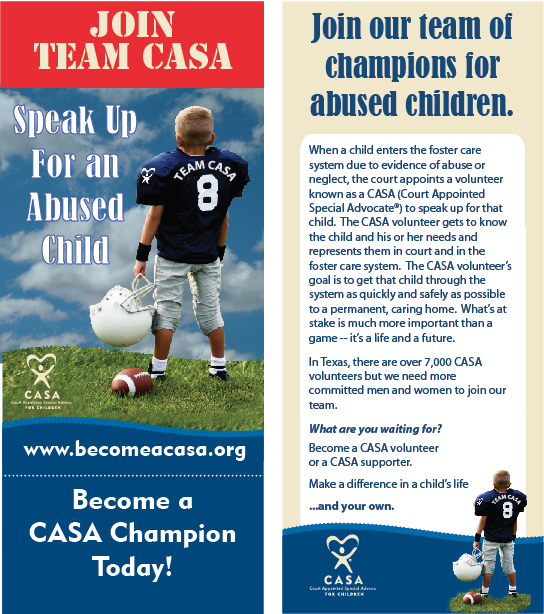 If you have questions – please feel free to call me! 512-577-7808. 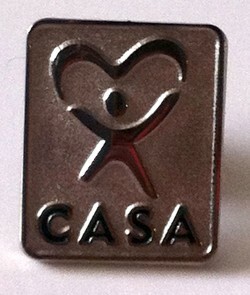 All customization artwork is FREE for all CASA programs. Texas CASA Essentials © 2019. All Rights Reserved.